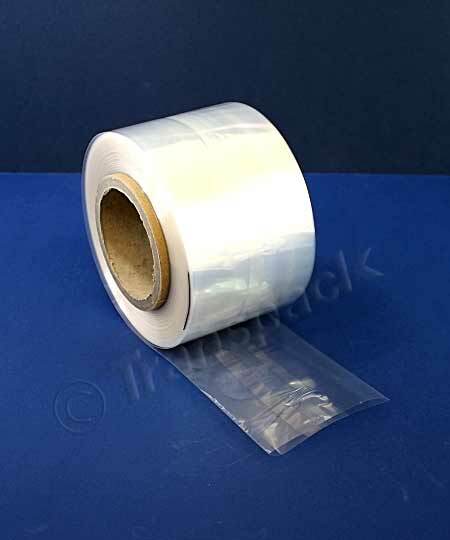 These beautifully clear Cellophane Bags are made from 40-micron polypropylene (OPP) and include special side gussets to provide a three dimensional bag. 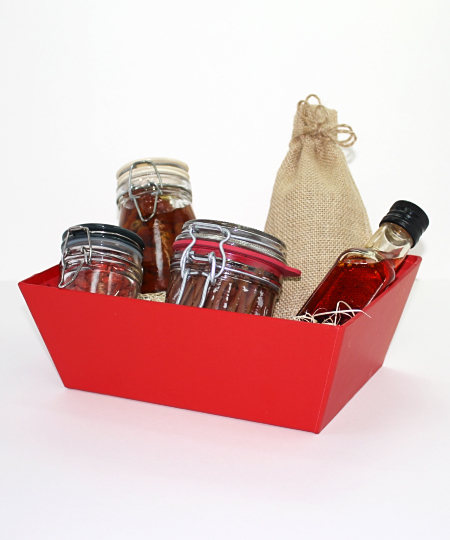 They are 100% recyclable and airtight when heat-sealed. 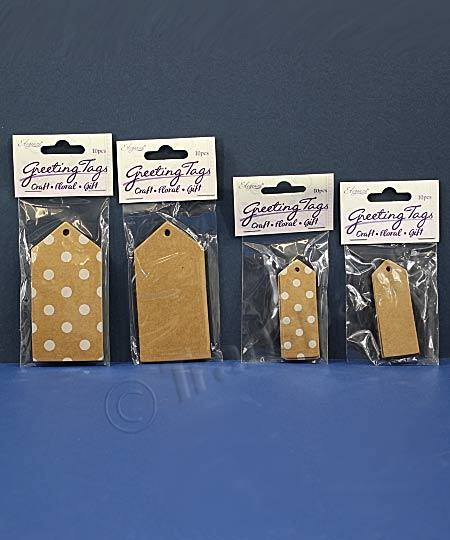 The bags have a crimped base which tucks neatly underneath when the gift bags are filled but also provide a strong and sturdy heavily reducing wear and tear. 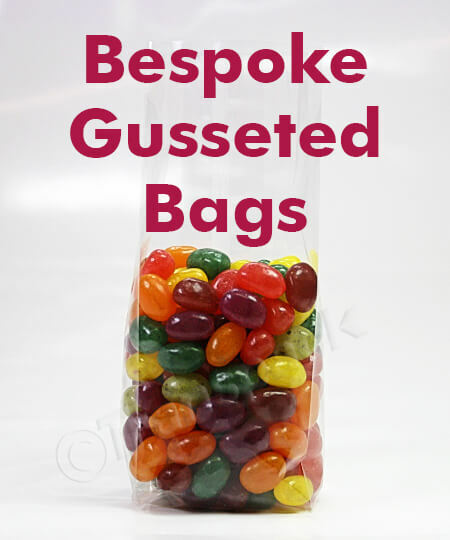 Manufactured using 'food safe' film our gusseted cello bags are suitable for a packing a range of products such as; sweets, marshmallows, cupcakes, jewellery, pot-pourri, wedding favours, spices, mugs, cosmetics or accessories and a Food Contact certificate is available on request.